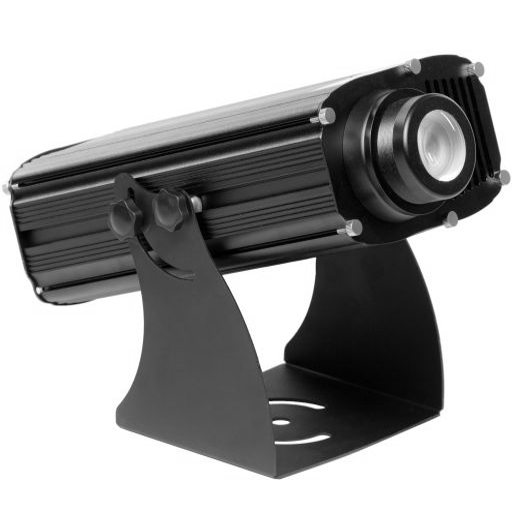 The B60 has the same design as the B40 but with 20% brightness gain to the B40 and 55% to the LED40D. Choose this model if you need the max. available light output for D-size or E-Size gobos. It also allows re-using D-size gobos made for the popular Martin Mania PR1 projector.